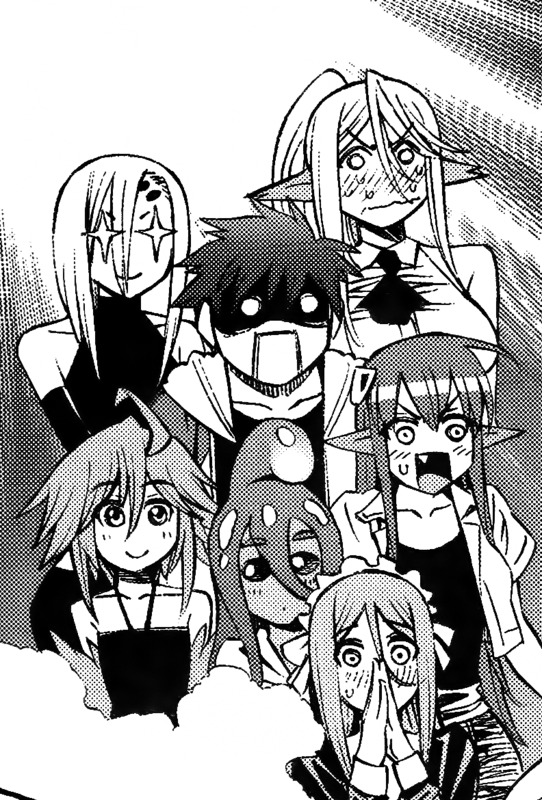 A Collection of Monster Girl related manga, writing, artwork, and other media. Some material linked may be NSFW – Browse at your own risk. Everyday Monstergirls Chapter 31 was live translated.